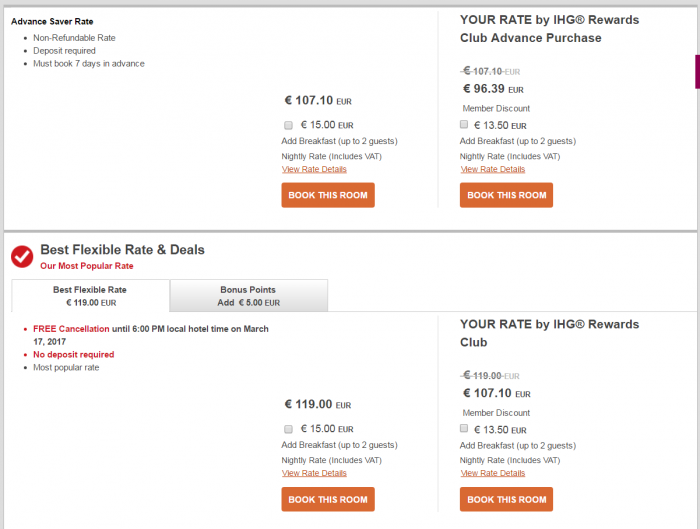 IHG Rewards Club has been offering bonus points and miles packages to go with their stays for years. One of the participating airlines just sent out a reminder for their frequent fliers about this option. Basically you can earn either 200 bonus miles PER night or 1,000 bonus miles PER stay depending what the hotel in question has decided to make available (many both). Note that these miles are usually only available at the Best Available Rate (BAR) or require you to pay a premium. Note that you must elect to earn partner miles instead of IHG Rewards Club points to take advantage of these Bonus Miles Packages. When you search from the Bonus Miles Package page you won’t see any other rates at all such as discounted ones. You should check the other rates available by executing separate search on other window or tab. 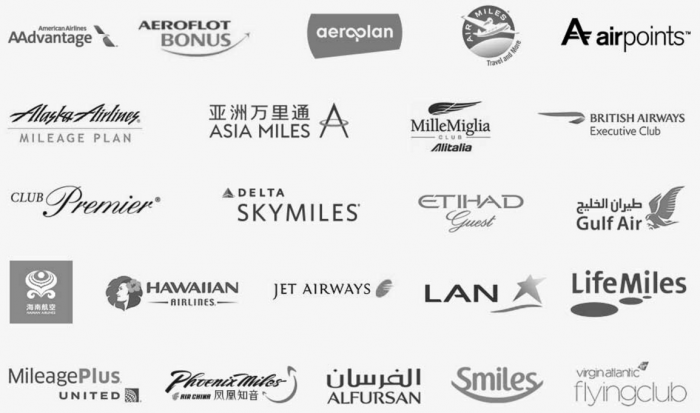 You must choose to earn partner miles/points to earn bonus miles from the packages. Considering that they don’t apply to any discounted or corporate rates, they can hardly be considered a deal. These, however, can perhaps those that travel on expense accounts and don’t care about paying an inflated rate to earn some bonus miles on their personal accounts.